Welcome to Fun 4 Seminole Kids! 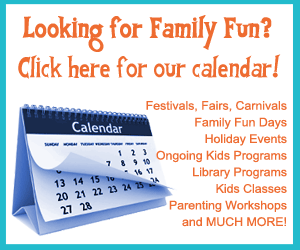 Fun 4 Seminole Kids is the ultimate resource for finding fun stuff to do with kids in Seminole County (Orlando North), Florida area. 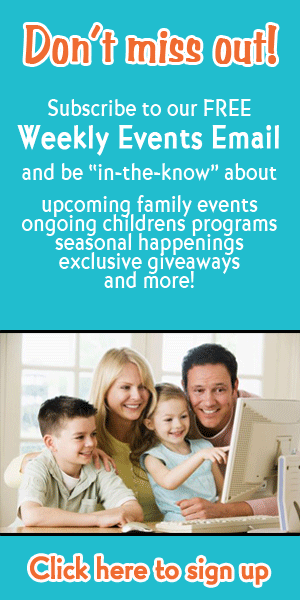 Seminole County (Orlando North) has SO much to offer for young children, but much of it is not advertised, and many activities and businesses do not even have a website, so kids and their caregivers often find out about them through word-of-mouth or just happen to discover things on their own. If you know about a local business or program in Sanford that's not listed in our directory, add a business or program to our directory. 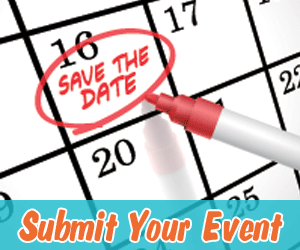 If you know about a great activity or event in Seminole County (Orlando North) that's not listed on our calendar, add an event or activity to our calendar.